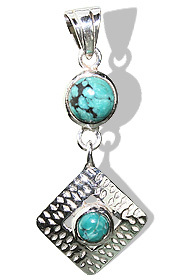 This style of jewelry was first crafted by the traditional Indian Tribes such as Navajo, Zuni, Hopi, Santo Domingo, etc who had settled in Southwest America from New Mexico to Arizona. 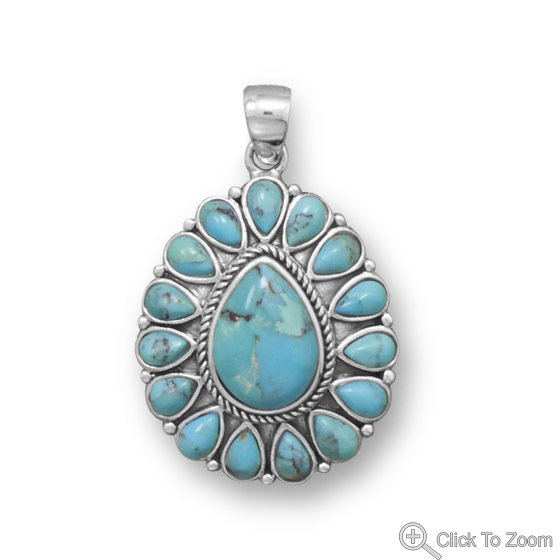 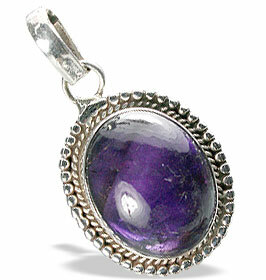 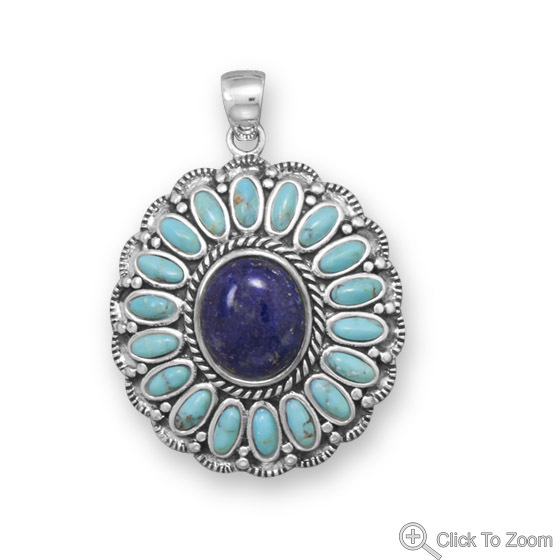 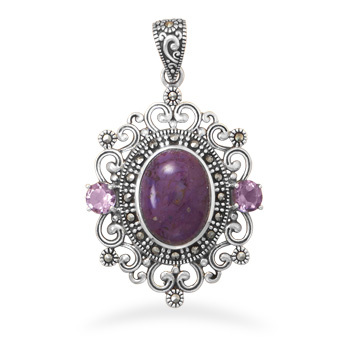 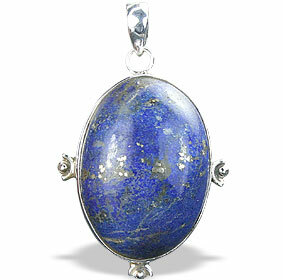 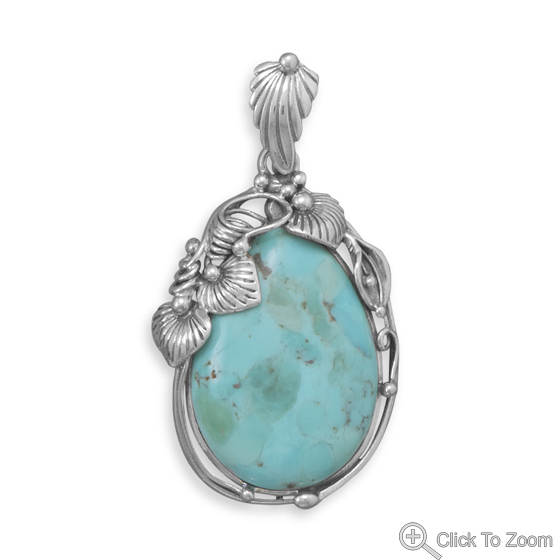 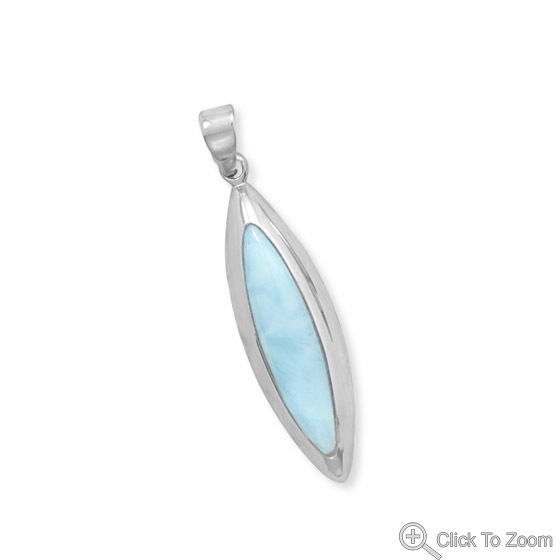 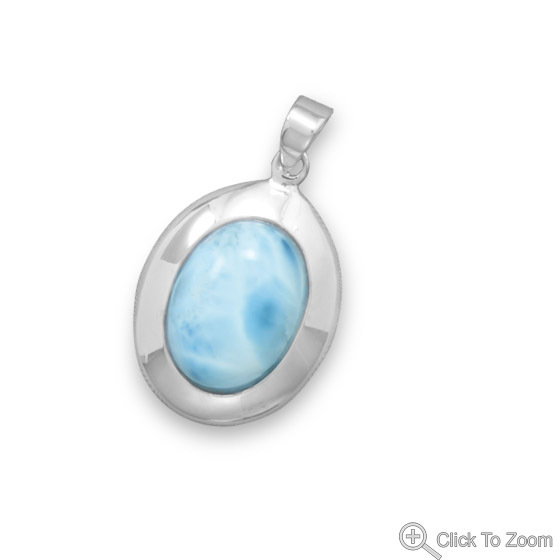 We bring to you an impressive collection of silver pendants reflecting this unique style of jewelry. 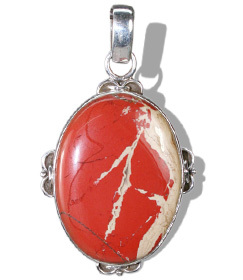 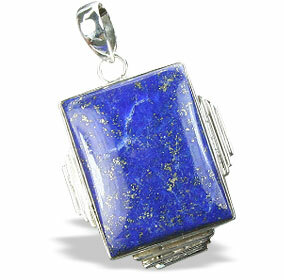 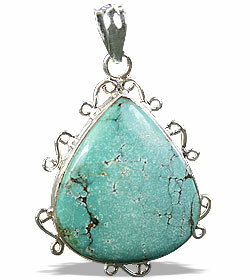 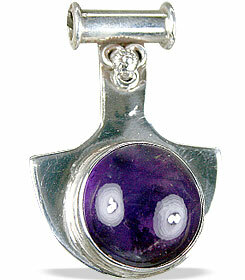 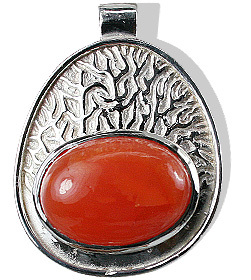 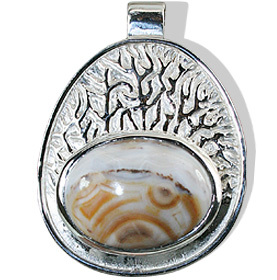 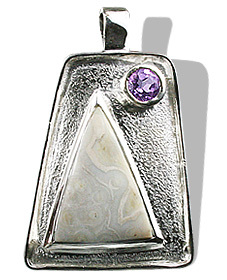 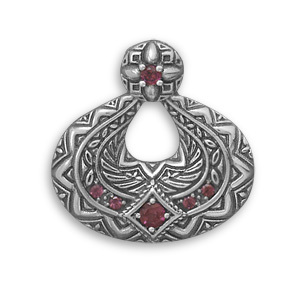 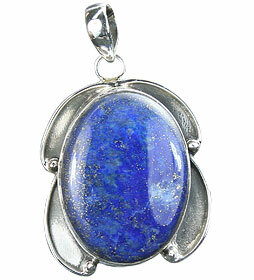 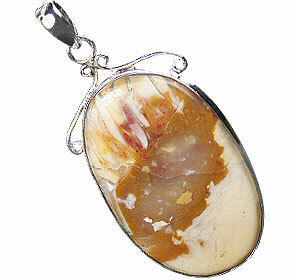 Or entire range of southwestern pendants in native American style are handcrafted in 925 sterling silver.